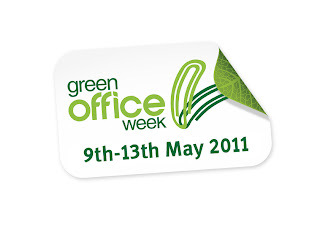 This week is Green Office Week 2011. We took part last year to help raise awareness among the staff at BSS and our customers and are happy to be involved again this year. 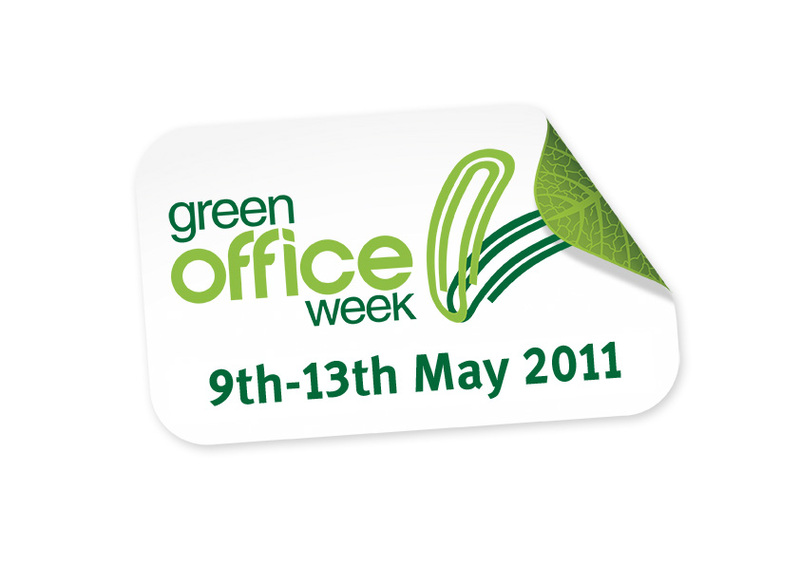 We blogged throughout the week last year and intend to do the same again this year, sharing the changes we are making. If you are also taking part, let us know & check back on this blog to leave your tips. The free word search puzzles is now with the free word search puzzles book as a guide for the new player to get help for free online to play word search game for free online. These events should become more popular. And this https://justdomyhomework.com/blog/essay-about-yourself page is good for you. Have you visited it yet?